روسین‌ها (زبان روسینی: Русины Rusynŷ;که گاهی به آن‌ها Руснакы روسناکی گفته می‌شود– روسناک‌ها) یک قومیت عمدتاً دور از وطن هستند که به یک زبان اسلاوی شرقی موسوم به زبان روسینی تکلم می‌کنند. روسین‌ها نشأت گرفته از مردمان روتنی هستند که از قوم‌نام «اوکراینیان» در اوایل قرن بیستم استفاده نکردند. آنان که ساکن کوه‌های کارپات بودند، گاهی با جماعت مرتفع‌نشین لهستانی گورال‌ها مرتبط می‌شوند. نام داخلی روسین به کثرت از سوی حکومت‌های گوناگون به رسمیت شناخته شده و در برخی موارد ممنوع شده‌است. روسین نامی داخلی از روتنیان است. جمعیت اصلی روسین‌ها کارپاتو-روسین‌ها، کارپاتو-روتنی‌ها، کارپاتو-روس‌های روتنیای کارپاتی هستند:یک منطقهٔ گسسته فرامرزی در غرب اوکراین، شمالشرق اسلواکی، و جنوبشرق لهستان. امروزه، اسلواکی، لهستان، مجارستان، جمهوری چک، صربستان و کرواسی رسماً روسین‌ها یا روتنیان را به عنوان یک اقلیت قومی به رسمیت می‌شناسند. ↑ "Permanently resident population by nationality and by regions and districts" (PDF) (به اسلواکی). Statistical Office of the Slovak Republic. 2011. Archived from the original (PDF) on 2012-04-17. ↑ Становништво према националној припадности [Population by ethnicity]. Serbian Republic Institute of Statistics (به صربی). ↑ Чисельність осіб окремих етнографічних груп украінського етносу та їх рідна мова [Number of persons individual ethnographic groups of the Ukrainian ethnicity and their native language]. ukrcensus.gov.ua (به اوکراینی). 2001. Retrieved 4 March 2016. Карта говорiв украïнськоï мови, 10 نوامبر 2008; Энциклопедический словарь: В 86 томах с иллюстрациями и дополнительными материалами. Edited by Андреевский, И.Е. − Арсеньев, К.К. − Петрушевский, Ф.Ф. − Шевяков, В.Т., s.v. Русины. Online version. Вологда, Russia: Вологодская областная универсальная научная библиотека, 2001 (1890−1907), 10 نوامبر 2008; Ethnologue: Languages of the World. Edited by Gordon, Raymond G., Jr., s.v. Rusyn. Fifteenth edition. Online version. Dallas, Texas, U.S.A.: SIL International, 2008 (2005), 10 نوامبر 2008; Eurominority: Peoples in search of freedom. Edited by Bodlore-Penlaez, Mikael, s.v. Ruthenians. Quimper, France: Organization for the European Minorities, 1999–2008, 10 نوامبر 2008. ↑ "Total ancestry categories tallied for people with one or more ancestry categories reported, 2010 American Community Survey, 1-Year Estimates". اداره آمار آمریکا. Retrieved November 30, 2012. ↑ "Rusínská národnostní menšina". Retrieved 18 March 2015. ↑ "Ludność. Stan i struktura demograficzno społeczna" [State and structure of the social demographics of the population] (PDF). Central Statistical Office of Poland (به لهستانی). 2013. p. 91. Retrieved 14 April 2013. ↑ Paul Magocsi (1995). "The Rusyn Question". Political Thought. 2–3 (6). مشارکت‌کنندگان ویکی‌پدیا. «Rusyns». در دانشنامهٔ ویکی‌پدیای انگلیسی، بازبینی‌شده در ۲۱ ژانویه ۲۰۱۷. 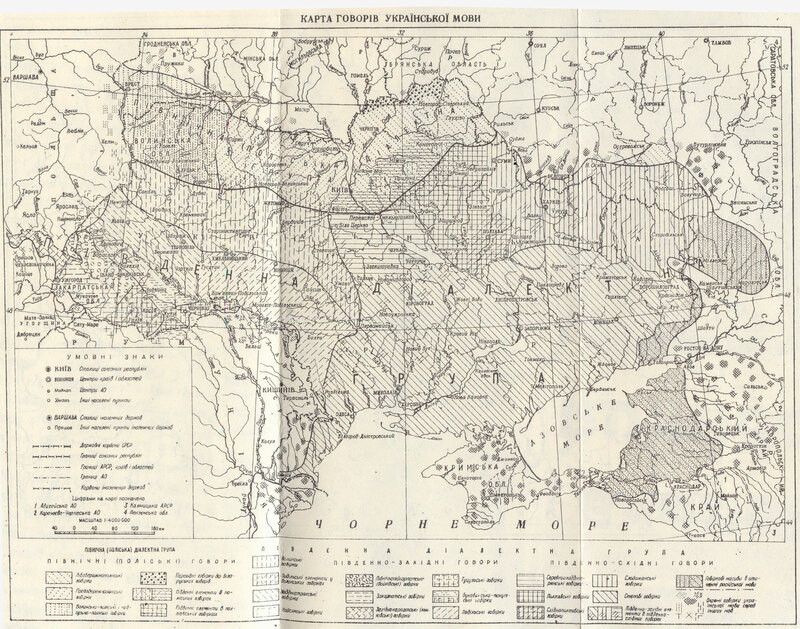 ↑ A minimum estimate; there is no option to identify as Rusyn in Ukrainian censuses. The figure is a minimum estimate based on the proportions of locally-born ethnic "Ukrainians" officially resident in relevant West Ukrainian oblasts; the Dolinyan, Boyko and Hutsul areas are also included. ↑ According to the 2011 Polish census, 10,531 respondents identified as Lemkos، separately from Rusyns. ↑ While an estimated 200 people identified themselves as "Rusyns" in 2011, in the 2002 Romanian census, 3,890 people identified as Hutsuls (Romanian: Huțuli; Rusyn Hutsuly) – a minority whose members often identifiy or are regarded as a subgroup of the Rusyns. A further 61,091 Romanian citizens identified as Ukrainian (Romanian: Ucraineni). As the archaic نام خارجی و داخلی "Ruthenians" was applied indiscriminately to both Rusyns and Ukrainians, some Ukrainian-Romanians may also regard themselves as Rusyns in the sense of a subgroup of a broader Ukrainian identity. در ویکی‌انبار پرونده‌هایی دربارهٔ روسین‌ها موجود است. این صفحه آخرین‌بار در ‏۲۲ دسامبر ۲۰۱۸ ساعت ‏۱۲:۵۰ ویرایش شده‌است.